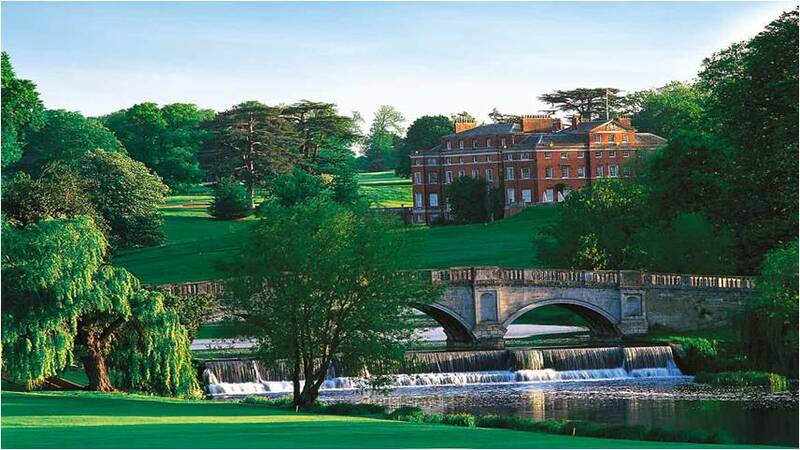 Set in 543 acres of idyllic Hertfordshire countryside, Brocket Hall has played host to a variety of special and important events. The elegant and romantic setting is the perfect location for special day. The Brocket Hall Estate, designed by Richard Woods, with the meandering Broadwater Lake and charming Paine Bridge offers the perfect backdrop for your wedding photographs.